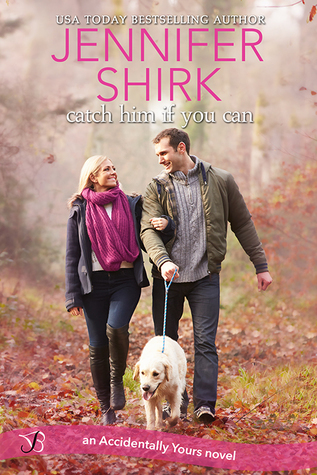 Catch Him if You Can (Accidentally Yours) by Jennifer Shirk. This is veterinary Wade Roberts and wedding planner Arden Pearson’s story. I loved this story! I loved Wade and Arden’s characters. The banter between Wade and Arden and with the other characters had me laughing at times. Wade and Arden both have issues from their past that has them not interested in relationships. Due to some crazy circumstances Wade and Arden end up in a fake relationship. But does it stay a fake relationship? A fun, emotional, and heartwarming read. Sign into Goodreads to see if any of your friends have read Catch Him If You Can.